As we all know, our 2016 Holiday shopping can put a financial damper on our wallets. It can be an expensive time of the year where we can often spend more money than we are hoping to. There are several ways that you can save a buck here and there in regards to your 2016 Holiday shopping. 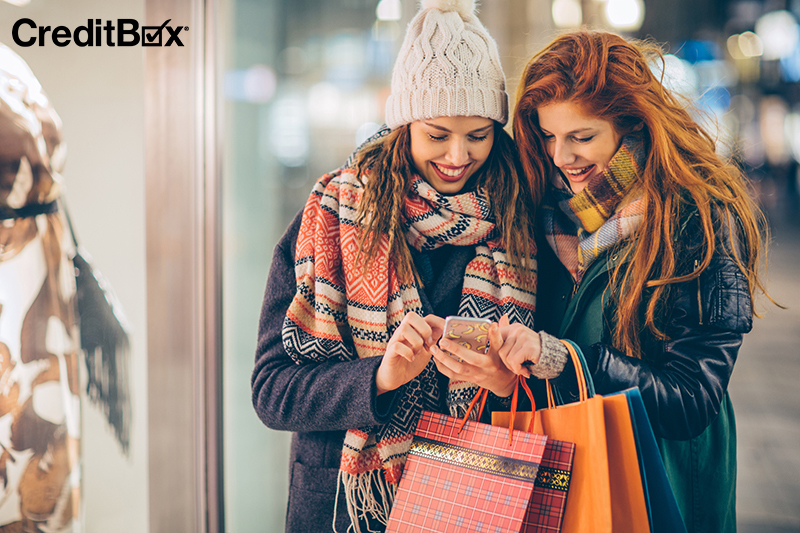 CreditBox is here to lend a helping hand with your 2016 Holiday shopping. An easy way to save yourself some cash this Holiday season is to make yourself a list of items that you potentially want to purchase. Based off this list, you can pick and choose which items will fall into your budget and make the most sense for you to purchase. This will most likely cut down on some frivolous spending and keep you on track. Different stores will often have the same item for different prices. This is why it is always good to compare pricing on items that you are interested in from different store locations. In more cases than not, you will save yourself some extra cash and stay on track with your 2016 Holiday shopping. Shipping costs will often cost you a good amount of money. If you find yourself purchasing a lot of goods online, follow this next tip. Many stores and sites will offer you free in-store pickup if you order from their online site. This is a fantastic way to save some cash ranging from a couple of bucks all the way up to potentially hundreds during the Holiday season. 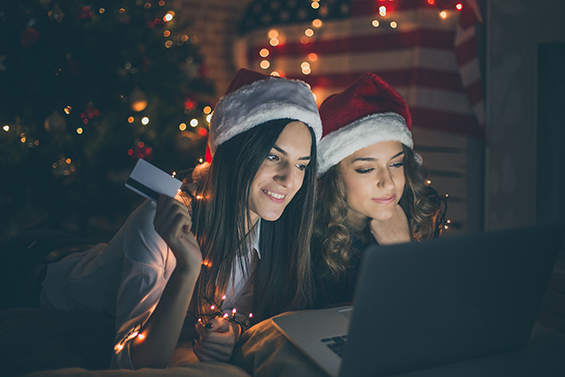 If you begin saving early enough, you won’t run in to as many financial issues as you would if you impulse buy during your 2016 Holiday shopping. This is also a good safeguard if you find yourself wanting to buy a gift that might be a little out of your price range. If you put some of these 2016 Holiday shopping tips in place, you will be bound to save yourself some cash. Whether it is just a couple of dollars or a couple hundred, there is money to be saved this Holiday season. 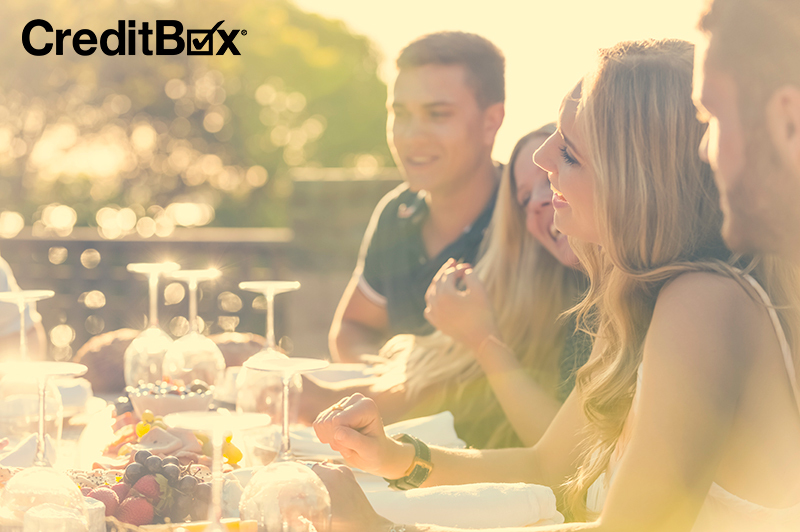 Let us know on our CreditBox Facebook page what you plan on buying this Holiday season, we would love to hear! If you still find yourself looking for some extra cash this 2016 Holiday shopping season, check out an installment loan from CreditBox. You may be eligible for a loan up to $4,000!